GAFFE. Facebook already says sorry for the inverted Philippine flag. 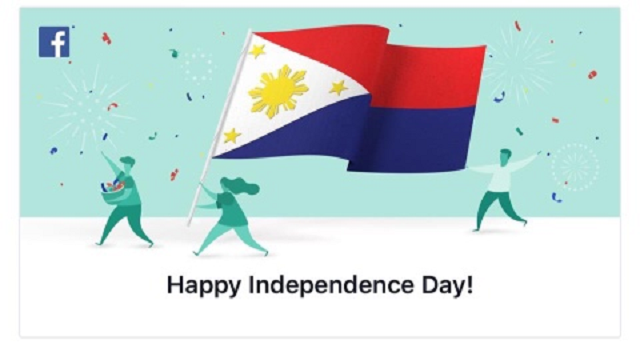 “This was unintentional, and we’re sorry,” said Facebook in a statement, referring to its gaffe on Sunday, June 12 (Manila time) when it used an inverted Philippine flag in its Independence Day message. “We care deeply about the community in the Philippines and, in an attempt to connect people on Independence Day, we made a mistake,” Facebook said in a statement sent to The Philippine Star. Filipino netizens called the attention of the social media giant, including its chairman, CEO, and co-founder Mark Zuckerberg to correct their gaffe. 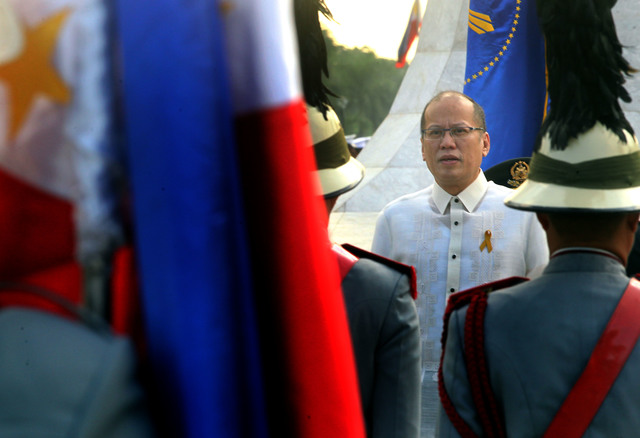 In his last Philippine Independence Day message as the nation’s president, Benigno “Noynoy” Aquino III said Sunday that he was able to fulfill his promises to his “bosses”—the Filipino people. He again cited the beneficiaries of PhilHealth insurance and the Technical Education and Skills Development Authority; that several graduates have benefited from jobs opened up in his watch; those from rural areas now enjoy port, airports, and other infrastructure built by the government he led. Those living in several conflict areas now experience peace, and that economy gains have been recognized by the international community, he cited.